This one from the awesome Weird Canada in their New Canadiana section. Coal Aberrations got an exceptionally splendid review in Terrascope‘s November Rumblings. 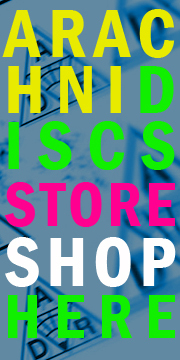 You are currently browsing the ARACHNIDISCS RECORDINGS blog archives for November, 2010.